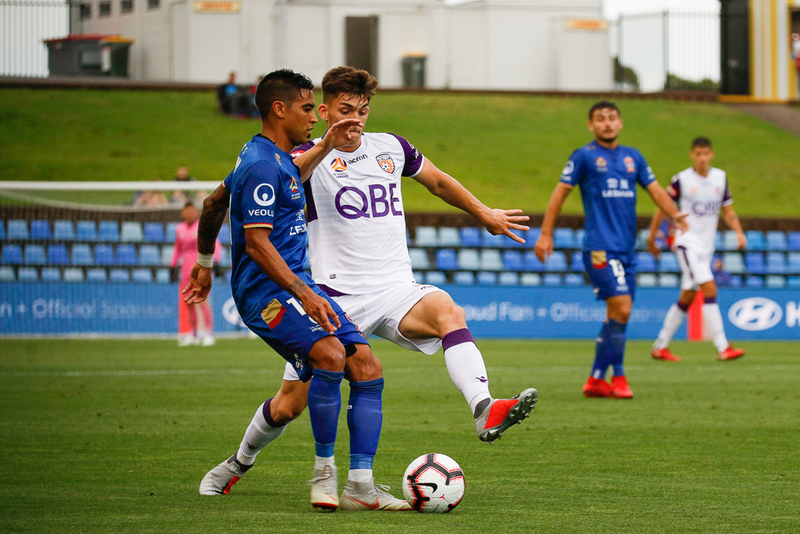 Jets attacker Ronald Vargas is now rated a 60-40 chance of starting against the Glory on Sunday… but he’ll definitely make the trip to Perth. Vargas and his teammates will be out to spoil the party for the hosts, who can lift the Premiers Plate with a win. Steven Ugarkovic admits he hasn’t been at his best this season… and wants to finish strongly.